My boys, my world! 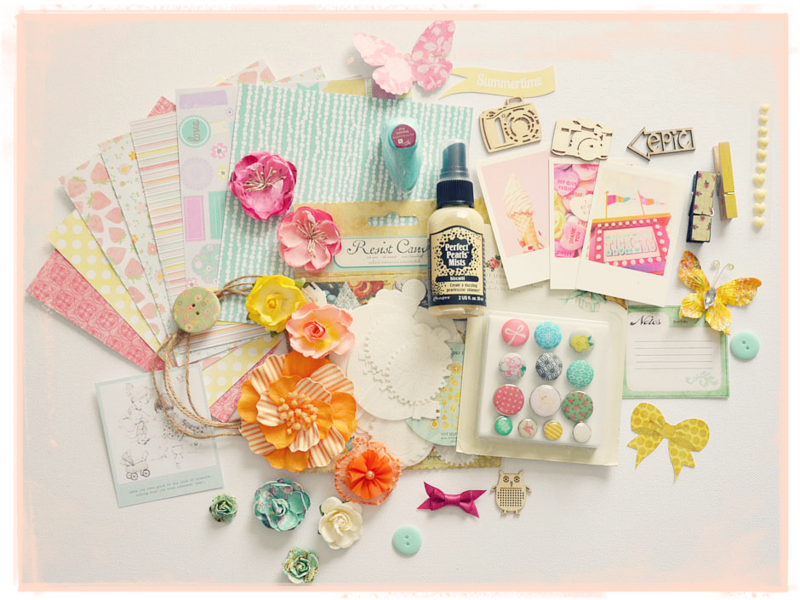 : Welcome to the Sassy Scrappers blog hop!!! Welcome to the Sassy Scrappers blog hop!!! Hi Everyone!!! I am guest this month over at Sassy Scrappers and am lucky enough to join in on this hop with all of the lovely DT members :) Thankyou Olga for asking me to join in this month!!! 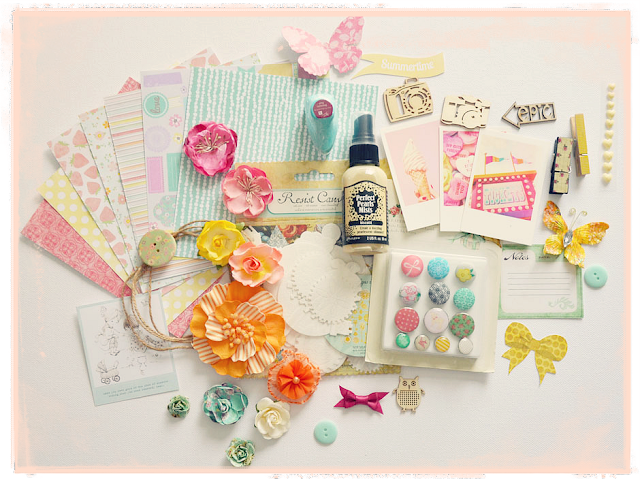 Sassy Scrappers are having their very first blog hop!!! How exciting! 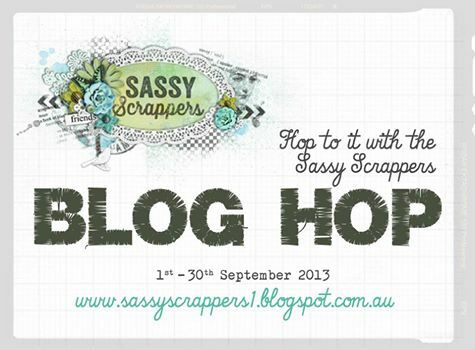 We are hopping all month long from the 1st to the 30th September Follow the Sassy Scrappers Blog. Leave a comment in this Blog to let us know you are hopping with us! HOP over to each Design Team Member (links below). Become a Follower if you aren't already and leave a comment. If you are not able to visit the entire DT in one day don't stress !!! You have the ENTIRE month to come and visit us and tell your friends. The major prize is a $50.00 store voucher for Australian Residents or a $50.00 Prize Pack for International Residents. Please Hop over and visit our gorgeous Team, leave a comment and checkout the prizes they have to offer. Winners of our Blog Hop will be announced on the 3rd October 2013. Make sure you stop by the Sassy Scrappers store and check out all of the awesome goodies there........they also stock a large range of Shimmerz products!! Good luck to you all and have fun on Sassy Scrappers first ever blog hop!! Everything you create is amazing Stacey! Thanks for the chance to win your awesome prize! Your sneak looks gorgeous! I can't wait to see the rest of the lay-out. Amazing prize pack, thank you for the chance to win. I am a new follower! What a lovely giveaway, thank you for the chance. Your creations are beautiful. What beautiful work! I was so impressed I decided to do my 1st blog hop! great prize !!! would love to get my hands on it ! Absolutely love the sneak peak. And that giveaway looks amazing!!!! Amazing Blog-Hop!! Thank you for the chance to win. New follower here. SO much talent Well done love the colours and the prize pack is gorgeous!! Already a huge fan Stacey love your work and thanks for the chance to win! Loving that sneak peak - gorgeous colours. Your creations are so inspirational and amazing. Love all your works!!! They are wonderful! Thank you for the chance to win your awesome prize! Great giveaway! Love your blog!!!!!!!! Congratulations on being guest designer at Sassy Scrapper. I love your little boys layout, fantastic colour and texture. I'm a new follower. Thank you for the chance to win your blog hop prize. Amei o seu blog!! ! @ue premio bom!! Love the little sneak peek... Can't wait for the full reveal! Thank you for introducing me to the Sassy Scrapper Hop and DT. I visited your blog for the PaperHaus hop, and found a beautiful bonus!!! I have enjoyed looking at the different projects on the blogs of each of the team, including yours! How lovely of you to offer such delightful blog candy! The colors in your goodies are just sweet and precious. I am a brand-new follower of your blog by Google. Yippee!!! I just came across your site and I love it - your creations are awesome and so inspiring. I love hopping! :) Thanks for the chance to win and congrats to you!! Wow these layers and colors are awesome! Can not wait to see more! Thanks so much! Love, love, love your work!! Thanks for the chance to win! Thanks for the blog hop I have admired your work for so long. You create such breathtaking and stunning LOs and other projects!! I am so inspired. I've been following your blog for quite a while and I really love your creations. You are one super talented lady! Thank you for all the inspiration! Hi. I am playing along with the blog hop & have justbecomebbecome a follower. Your work is awesome. I am also a mum of 3 boys - soon to be 4. Keep up your great work.